Bathymetry: the science of measuring depth. Whether you are surveying, dredging or managing underwater operations, accurate bathymetric data is critical, be it overall water depth or the location of specific instrumentation within the water column. 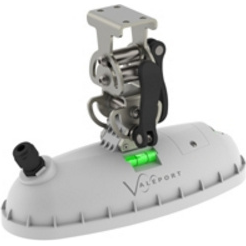 Valeport presents a variety of integrated instrumentation packages designed to provide that high quality data, whatever the application. 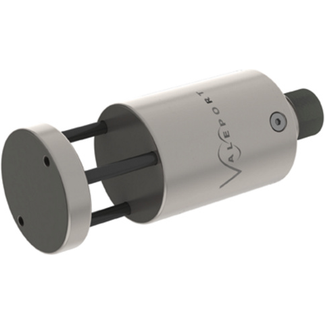 The Hyperion Fluorometer sensor range delivers a high performance measurement of Chlorophyll A, and Fluorescein in a compact & robust package ideal for ROV and AUV use. 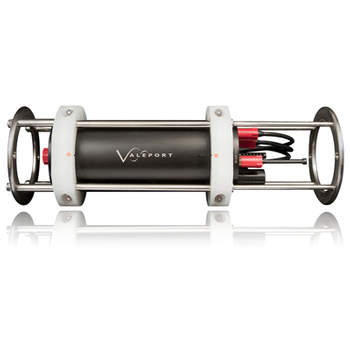 An evolution of the miniCTD and rapidSV, the rapidCTD has been designed to deliver the highest quality CTD casts at rapid drop rates. An evolution of the miniCTD and rapidSV, the rapidCTD is designed to operate autonomously and optionally in conjunction with the Teledyne OceanScience rapidCAST underway profiling winch to deliver the highest quality CTD casts, while the vessel is underway. 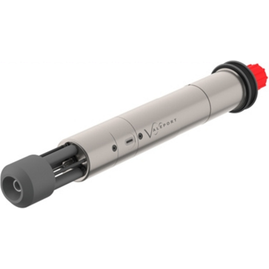 A conductivity cell designed for optimum flow-through, a fast response thermistor sensor and a 0.01% pressure sensor synchronously sampling at up to 32Hz deliver the highest quality profiles in a robust package. 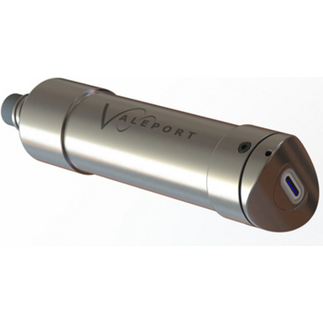 Wave Recorders from Valeport are a "PUV" type that use Linear Wave Theory to analyse the pressure and current oscillations generated by the wave action. In near shore environments (<20m depth) it is not always possible to use a surface following buoy to measure wave activity. 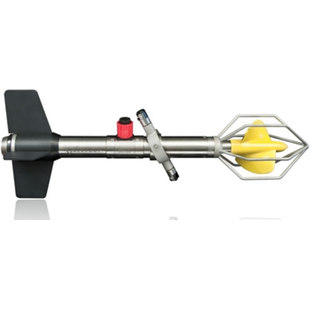 In these circumstances the most cost effective solution is a bottom mounted, pressure based device. What makes Valeport's wave recording instruments different is that this data processing is all carried out on board, giving you:-descriptive statistics,energy spectra, andhigh resolution directional spectra all in real time. Of course, all the raw data is logged as well, so you can use your own post-processing routines if you prefer. 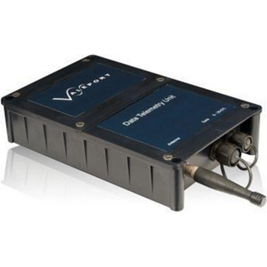 Telemetry Instruments provide the solution to the common need to transmit data reliably, quickly and cost effectively from remote locations. 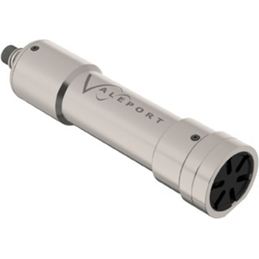 Valeport offer a range of instruments from short range Bluetooth modules, medium range VHF/UHF radio modules and range independent GSM/GPRS modules. 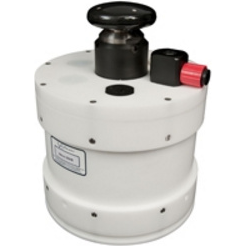 These can be housed in rugged housings for shore based communications or mounted on buoy/platforms for offshore installations. TideStation Tidal Observation System TideStation has the TideMaster Tide Gauge as its core - Valeport's industry leading Tide Gauge system. Offering Pressure, Radar and hybrid tidal observation techniques coupled with interfaces to other meteorological and 3rd party systems. All data can be recorded locally and broadcast to a central command and control point as required. 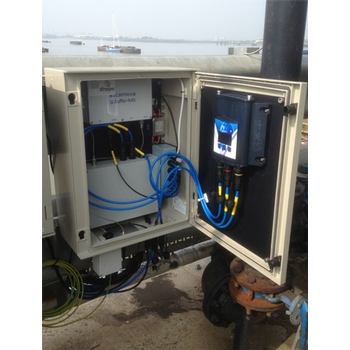 Within the TideStation enclosure you will find all required ancillary infrastructure to maintain power to the Tide and Met equipment interfaced and your chosen communications systems.